Donald Trump nominates preliminary picks to various prominent cabinet positions. President-elect Donald Trump has appointed the first five individuals to his cabinet. 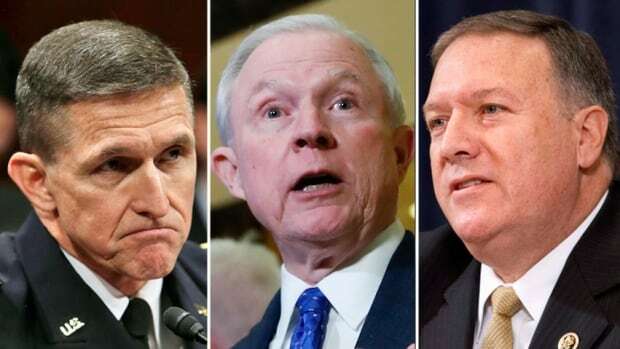 He nominated Michael Flynn as National Security Advisor; Jeff Sessions as Attorney General; Reince Priebus as White House Chief of Staff; Rep. Mike Pompeo as CIA Director; and Steve Bannon as Chief Strategist and Senior Counsellor to the President. These selections have yet to be confirmed by the Senate, though they are expected to be approved without opposition due to its Republican majority. The only other known member of Trump’s administration is Vice-President-elect Mike Pence. 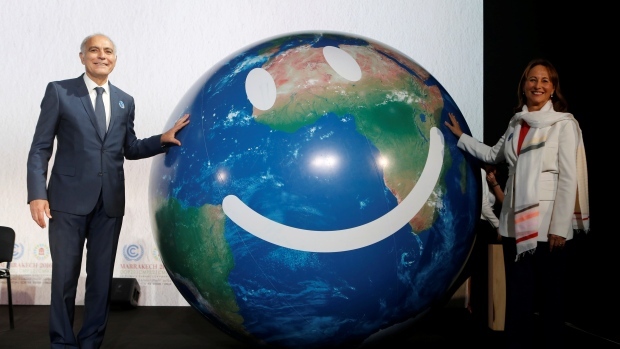 Environment Minister says global movement to combat climate change ‘an irresistible force’. Despite the recent election of Donald Trump, Canada’s Environment Minister asserts that the momentum driving climate change has pushed the movement past a point of no return. Speaking at the UN Climate Change conference, Catherine McKenna refers to the movement as a wave hitting the beach: something that can’t be stopped. Although Minister McKenna did not directly mention America’s commitment to the Paris Agreement, French President Francois Hollande was more direct. 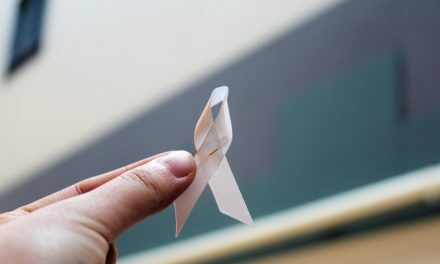 He cited that US has the largest economy in the world, and “as the second-largest emitter of greenhouse gases, must respect the promises it made”. 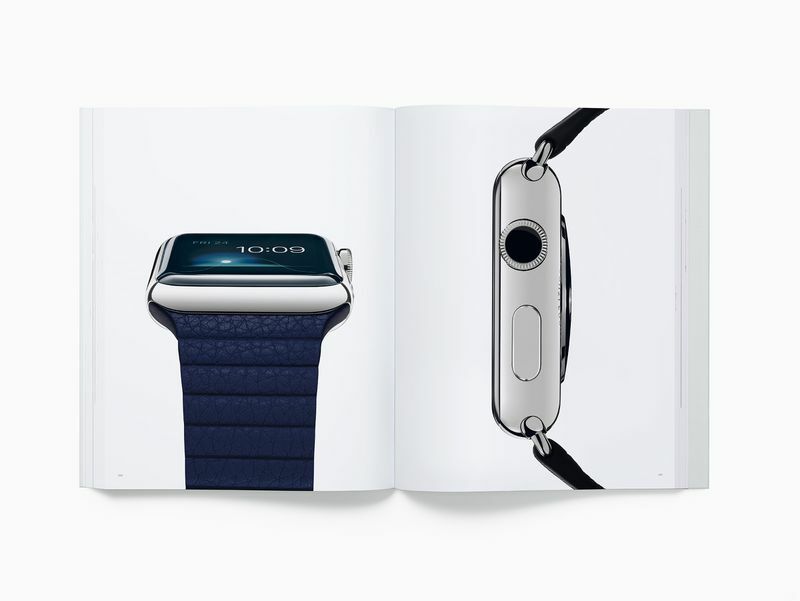 Apple releases its newest product: a book. Drilling of dinosaur-killing impact crater explains circular hills. On 17 November, 2016, scientists published their first results from a drilling expedition into Chicxulub crater, the buried remnants of the asteroid that caused the extinction of dinosaurs 66 million years ago. Scientists affirmed that their discovery validated the dynamic collapse theory of formation for Chicxulub’s peak ring. 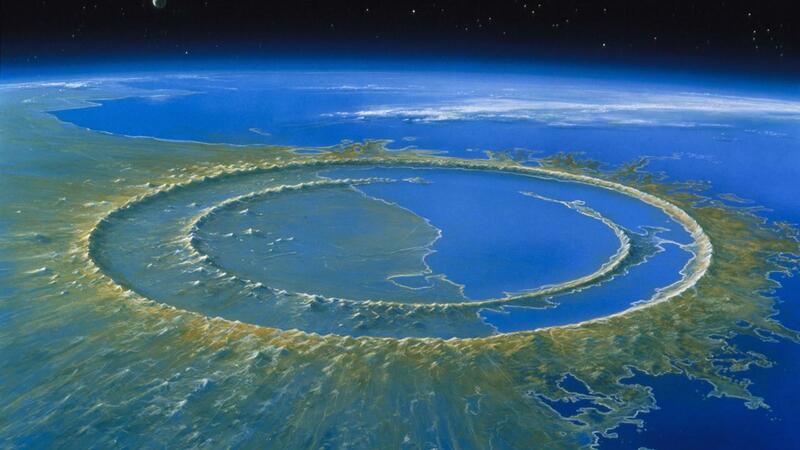 Chicxulub is the only well-preserved crater on Earth with a peak ring, though these rings may be found elsewhere in the inner solar system. Last month, scientists discovered peak rings within the Orientale impact basin using instruments on a NASA lunar mission. They seemed to have formed in a similar way as those in Chicxulub. Donald Trump meets with Japanese Prime Minister Shinzo Abe. On 17 November 2016, President-elect Donald Trump had his first meeting with a foreign leader as President-elect, meeting with Japanese Prime Minister Shinzo Abe. President-elect Trump and Prime Minister Abe met to discuss the US-Japan relationship, including factors such as security and trade. 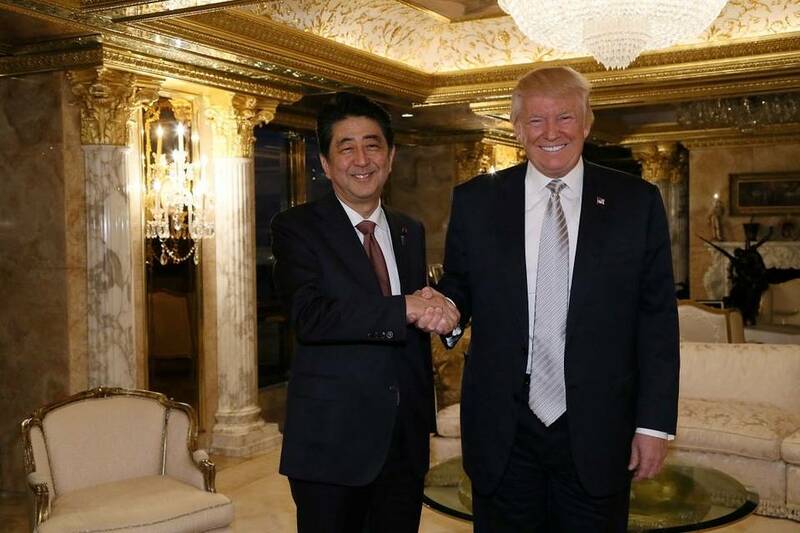 Prime Minister Abe was reportedly concerned with Trump’s criticisms of Japan’s reliance on US protection and Abe’s enthusiasm for the Trans-Pacific Partnership. Discussion also touched upon Trump’s previous comments about Japan developing its own nuclear weapons. 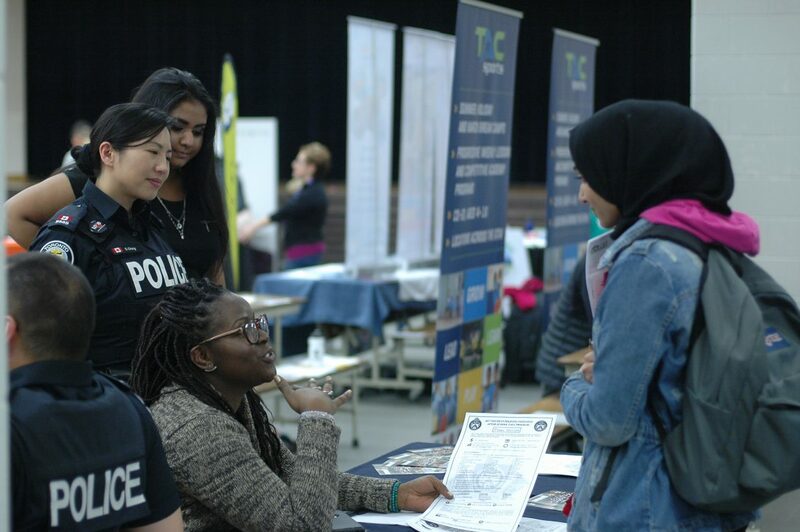 Youth Jobs Fair: Now Hiring!